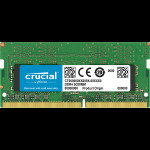 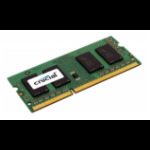 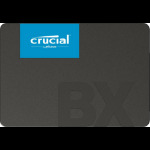 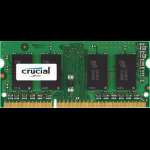 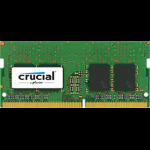 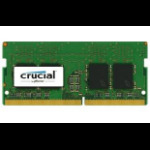 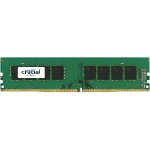 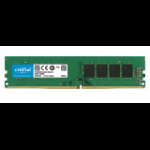 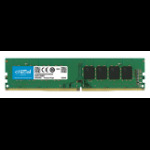 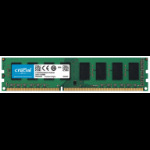 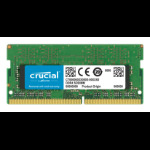 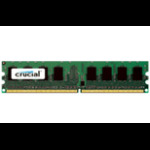 Crucial - "The memory & storage experts". 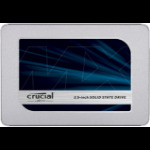 Whether it's a new operating system, new motherboard, or the latest ultra-high requirements game, Crucial is the first company to extensively test and optimise its products for maximum compatibility and performance. 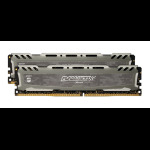 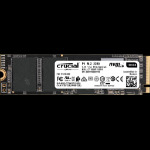 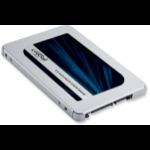 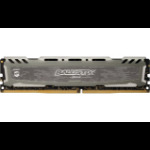 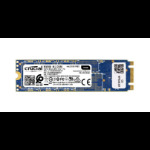 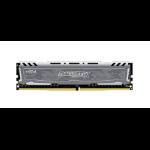 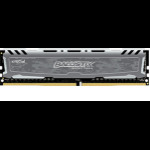 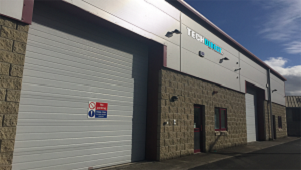 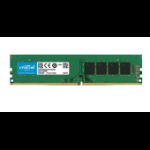 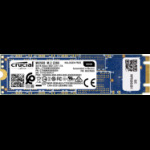 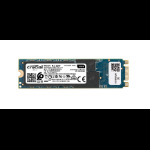 Over 35 years of technology experience can ensure top-tier quality across the board with not only their memory modules but also its growing range of SSDs and robust USB drives.